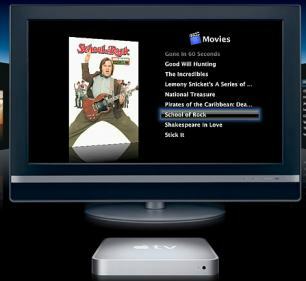 Apple's upcoming $299 iTV device has been delayed to mid-march. Apple confirmed the delay in a statement, but did not give a specific reason for the stall. "Wrapping up Apple TV is taking a few weeks longer than we projected and we now expect to begin shipment mid-March," the Cupertino, Calif.-based company said in a statement to CNET News.com. Apple TV represents the company's latest effort to move past its core strengths into the digital living room.